Dont miss your opportunity to own this stunning, 5 bedroom/4.5 bath home on a quiet cul-de-sac behind the gates in sought after Piedmont Country Club! This home has over 4600 square feet on 3 fully finished levels and is "Pottery Barn" perfect! The main level features hardwood flooring and a dramatic 2 story foyer flanked by formal living and dining rooms. The gourmet kitchen features granite, SS appliances and stunning backsplash, and opens up to a huge 2 story family room with built ins, a gas fireplace and a wall of natural light. A main level bedroom/office complete this level. Upstairs, youll find a lavish master suite with tray ceiling, his/her walk in closets, and a master bath complete with seamless glass shower, soaking tub, and granite vanity. Theres also a princess suite w/ private bath/walk in closet, and two additional large bedrooms that share a bathroom. Entertain guests in the walk-out lower level complete with a game room or dedicated theater space, along with a large recreation room perfect for just about any kid activity, and completed with a full bath! This home sits at the end of a quiet cul-de-sac and next to community green space perfect for outdoor activities and no-through traffic worries for the kids. Piedmont features an abundance of amenities including indoor and outdoor pools, fitness center, tot lots, tennis, golf and clubhouse, along with an A+ school pyramid. 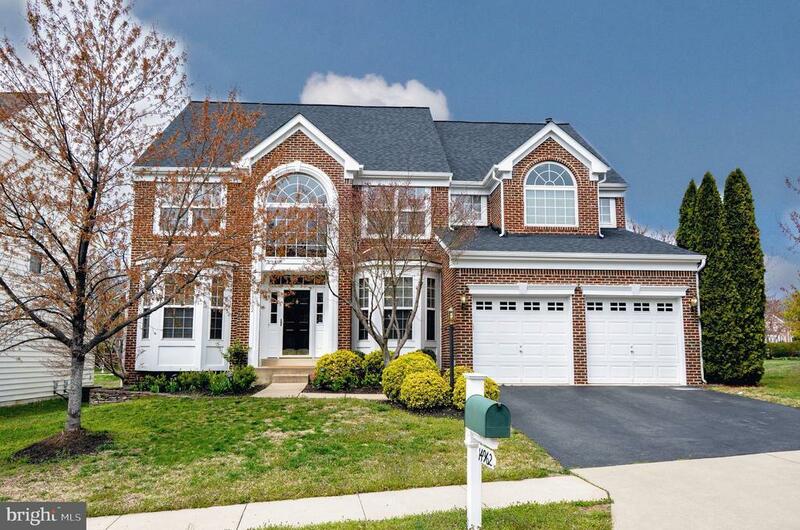 Piedmont is just minutes to I66, Virginia wine country, Wegmans shopping plaza, and Virginia Gateway. Hurry! !